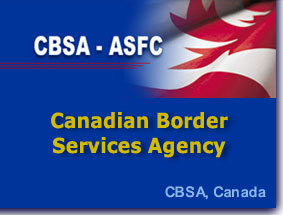 THUNDER BAY – Crime – A CBSA Border Security Officer has been dismissed. 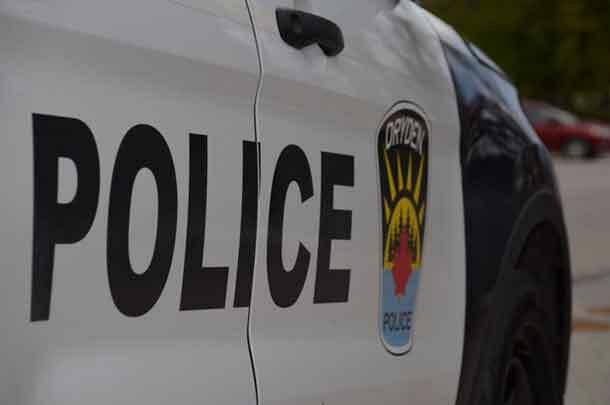 The officer, who was working at the Pigeon River point of entry was terminated after an investigation by the Office of the Public Sector Integrity Commissioner of Canada. On May 11, 2012, the Office received a protected disclosure of wrongdoing pertaining to the actions of two Border Services Officers (Officers) and senior management of the Canada Border Services Agency (CBSA) at the Pigeon River point of entry located near Thunder Bay, Ontario. After a careful review and detailed analysis of the information provided by the discloser, the Office initiated an investigation to determine whether the allegations were founded. 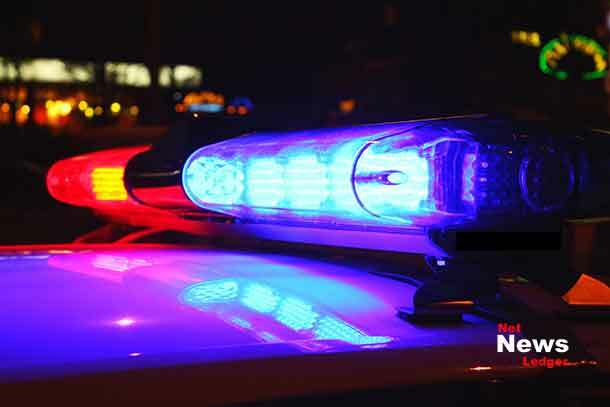 Upon conclusion of the investigation, it was established that one of the allegations related to only one of the Officers was founded. 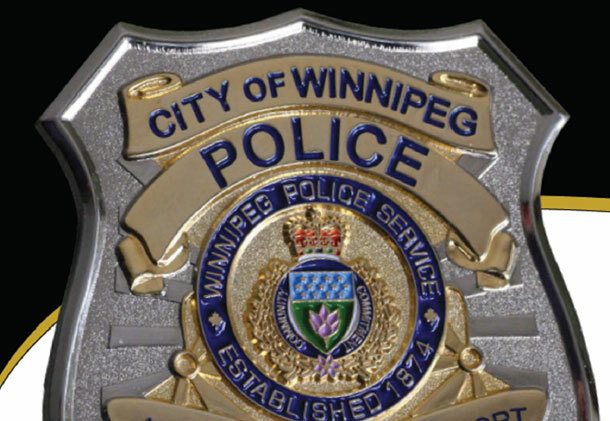 No wrongdoing was identified on the part of CBSA senior management or of the other Officer.